Before you start laughing and shoot down this idea, do read some of the stats that might interest you. – 16 billion messages per day on average, receiving 32 billion, and sending 500 million images per day. So, are these number interesting enough for you to continue reading!!! Thought so. Lets now start with some questions. Do you spend more time on WhatsApp than on Facebook / Twitter / LinkedIn? This messaging app has introduced features such as real-time location sharing with its Walkie Talkie voice feature, universal search including chat history search, notifications if you are mentioned in a group chat, as well as the ability to share sticker sets with friends. WeChat currently has 355 million users. You might have noticed that we have an habit to share jobs within our whatsapp group. We end up also getting some references and that converts to relevant resumes. But do you think there will be a time when the ATS will have a source section dedicated to WhatsApp or any other messaging platform? Well, there is still some time to go for that to happen. So what all things can WhatsApp be used for? Specially for Social Recruiting purpose. 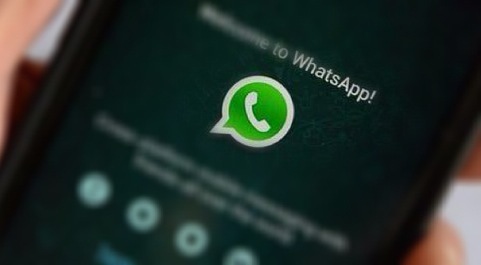 You would all agree that WhatsApp can send texts, video and photo messages to users anywhere around the world. We all rely more and more on our mobile devices and have an habit to check or smart phones regularly.Would not be surprised to see many recruiting groups on WhatsApp. 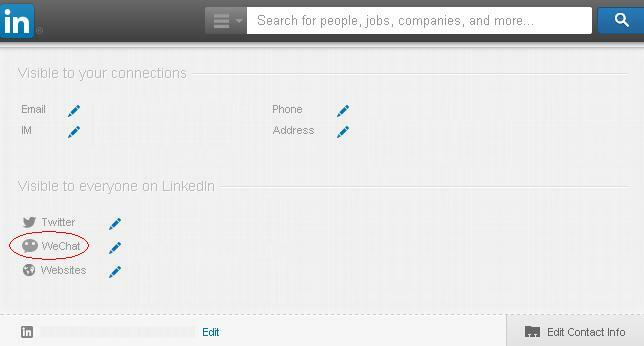 Also what if Job Portals tie up with WhatsApp!! It will help the recruiters and candidates to connect instantly. In-fact there are already many groups on WhatsApp that encourage people to post jobs or share some interesting posts. 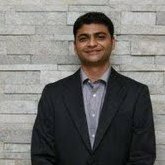 Kunjal Kamdar has been involved in hiring for the last eight years, having worked in both recruitment and sourcing capacities. Currently, he works with WNS Global Services in India as a Group Manager – Social Recruiting. Kunjal enjoys sourcing and using Social Media to expand and innovate new channels in the recruitment process. Blogging is his real passion, and he in turn loves sharing his passion for sourcing and social media with others in the recruiting community. Check out his blog at Rambling Recruiter’s Blog. Connect with him on LinkedIn and on twitter @kunjal23. Hello sir, I am Vijay Salavi. Siddharthan – 9444486163 – pls add me..
Prajakta 9920841183. Pls add me. Thank you. Iam karuthapandi.9750330355 this is my number Kindly add me….. I am Harsh J S.
I am chemical engineer with 3 and half years of experience. Hello sir, I’m Ravinder-8341132240 Hyderabad. Kamlesh Rathod 9762106934 from pune. Pls…Add me in what’s App group my mobile number 98661 56254”. Hi Sir, My name is Chandra from Hyderabad. Please add me to your whatsapp group. Hi, please add me to our watsapps group. Sudipta Barua on WhatsApp as Social Recruiting Tool!! You must be kidding!!! B Venkat on WhatsApp as Social Recruiting Tool!! You must be kidding!!! Copyright © 2018 India HR Live. All Rights Reserved.